LG has changed its regular smartphone launch strategy. They have taken a strategy to launch a phone when needed. Until now we have seen LG launching their G series flagship phone at MWC but this year it will not happen. Instead of launching G7, LG will launch the AI version of the V30. According to the report of Evan Blass a.k.a. @evleaks LG has started working on a new flagship which is codenamed “Judy”. This new smartphone may replace the G series completely. The upcoming flagship will arrive in June this year. 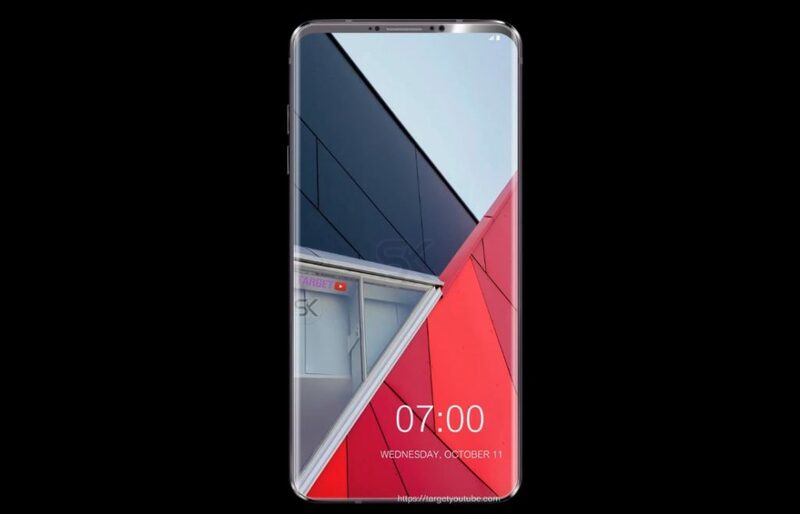 According to the report, the flagship will feature 6.1-inch 18:9 Full Vision display. The display will have 800-nits brightness which will be accomplished by LG’s new MLCD+” display tech. This new tech will also help to consume less power; 35% less power compared to the IPS LCD display. The device will be powered by Snapdragon 845 SoC with 4GB RAM and 64GB onboard storage. However, there will be a Plus variant which will feature 6GB RAM with 128GB storage. The handset will sport 16MP+16MP dual cameras at the back with glass optical elements. Both sensors will have a f/1.6 aperture. The device will also have IP68 certified water and dust resistance along with military-grade durability. Interestingly the flagship will sport stereo speakers which LG will market as “boombox”. The device will also have wireless charging support and AI capabilities such as Camera AI.